The changing tides of climate. This isn’t a climate change post. At least, not directly. There have been lots of questions locally lately about our bummer summer, and our dive straight back into the same overly cold and long winter that we had last year. 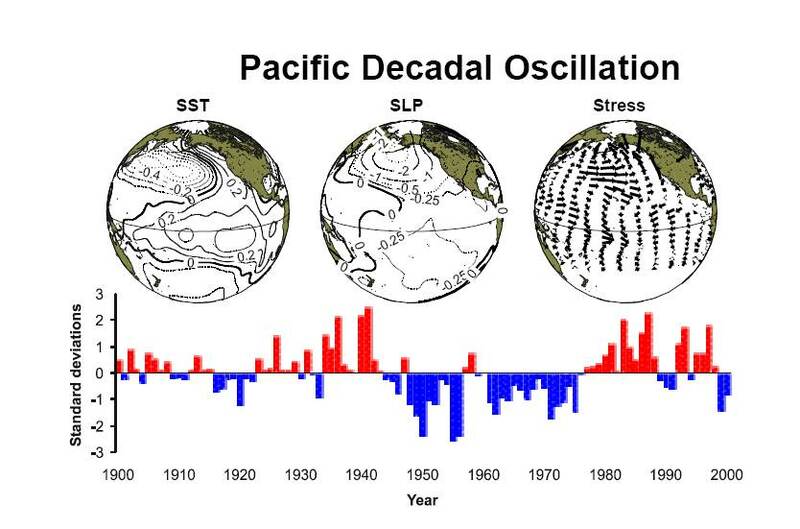 You’ve heard me mention La Nina, El Niño, and the less well known Pacific Decadal Oscillation… But what does it all mean? 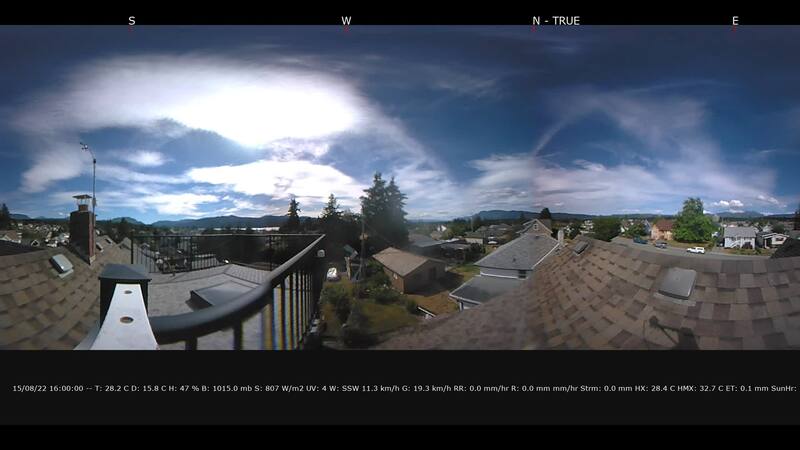 Well there is a fantastic post on a website out of the James Bay neighbourhood in Victoria that has spawned another excellent post from Brett Anderson at Accuweather, that itself has spawned this (not nearly so excellent) post. 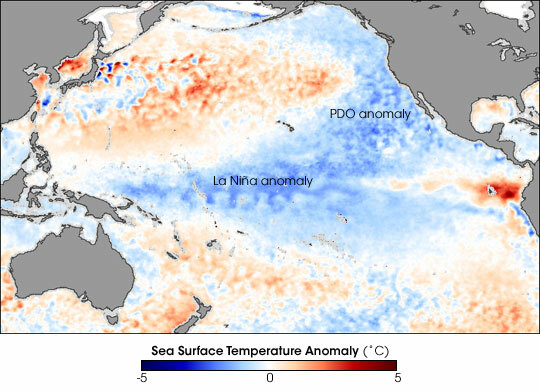 Go read both of them for the details and more hints on what our winter might be like, but suffice to say, the seasons change, the waters of the Pacific change, and the worlds climates change. They all work together to give us the weather we experience in whatever little micro-climate we happen to live in. Here is the imagery both blogs are using to explain what they’ve said. Great stuff!